The renown brand of technical clothing for cycling joins as official sponsor in Andalucía Bike Race 2019. Each rider will get two high quality Endura One Clan casual garments, a unisex sweatshirt and a t-shirt. 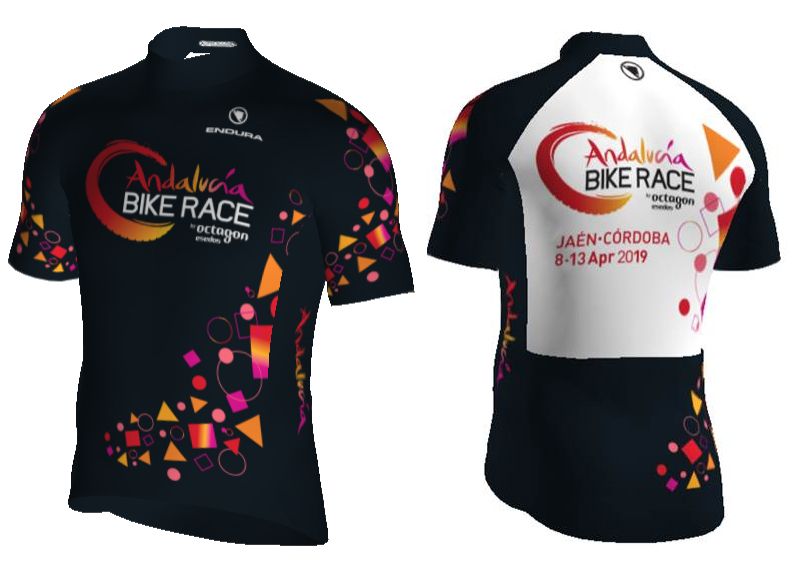 Endura will also dress the leaders and staff members of Andalucía Bike Race, and will also sell Endura garments which can be purchased at a special price through the registration platform or sending an e-mail to info@andaluciabikerace.com. The final date to purchase these garments is February 25, 2019. Andalucía Bike Race limited edition FS260-Pro jersey (57,99 €) is a high performance garment with athletic fit, which features a quick drying fabric and Lycra® sleeves finished with silicone. It has a full front zipper, three open back pockets and one with zipper. Men and women’s versions. 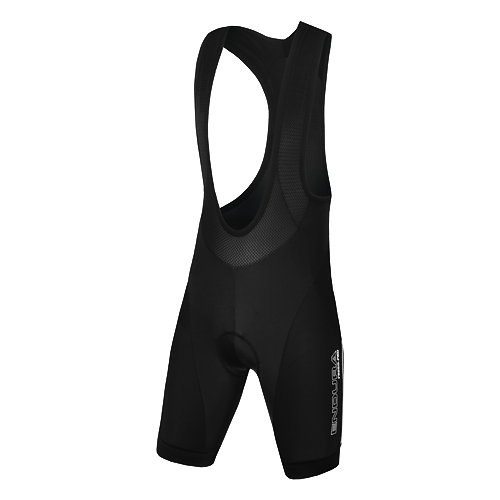 Men’s FS260-Pro bibshort (84,99 €) is a high performance garment made from high quality Italian Lycra® with an athletic preshaped fit and breathable mesh braces. Its 600 series antibacterial pad is computer cutted and has Continuously Variable Profile (CVP) technology with gel inserts. It’s finished with super slim silicone inserts and reflective elements on the back. 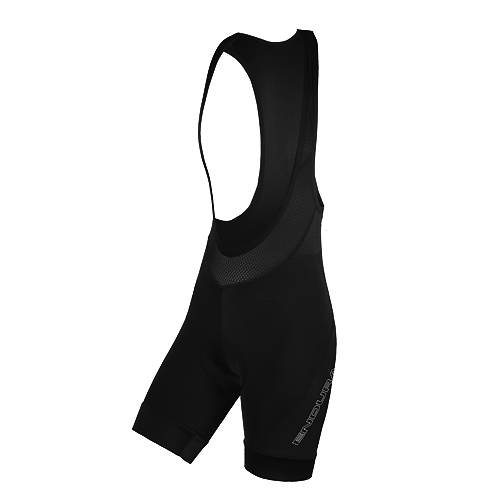 Women’s FS260-Pro DS II bibshort (84,99 €) is a high performance garment made from high quality Italian Lycra® with an athletic preshaped fit and breathable mesh braces. Its 600 series antibacterial pad is computer cutted and has Continuously Variable Profile (CVP) technology with gel inserts. It has the DropSeat® (DS) system, an easy opening and comfortable zipper on the back of the hips. It’s finished with super slim silicone inserts and reflective elements on the back. 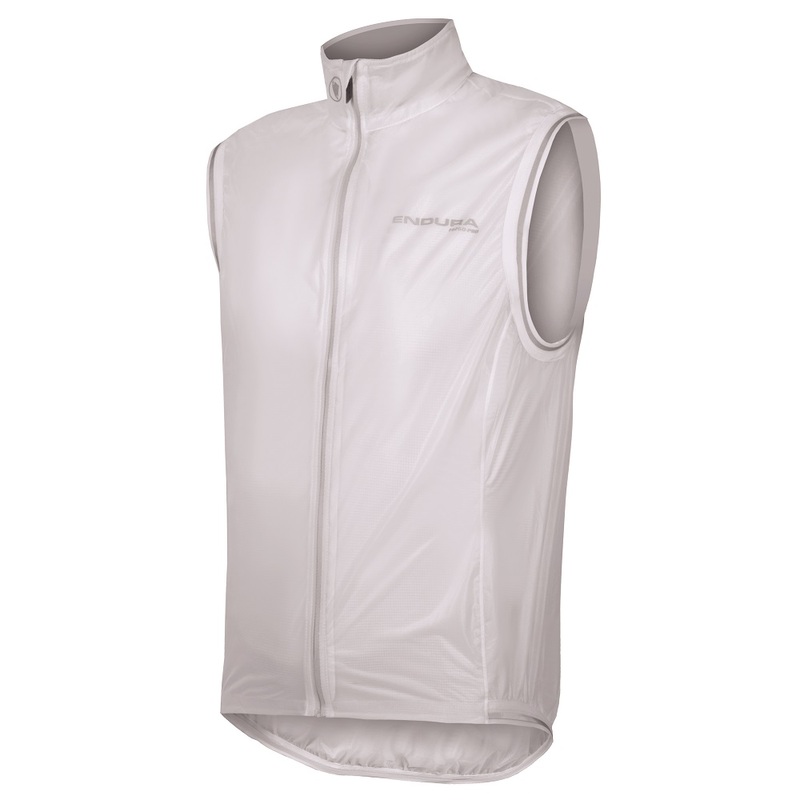 FS260-Pro Adrenaline Race II gilet (59,50 €) has an athletic fit, is light, compact, waterproof and breathable, thanks to its ExoShell20ST® fabric, which also allows to the back number to be visible. It has a full front zipper with internal flap and sealed seams for additional protection. It’s finished with reflective elements. Unisex. MTR II gloves (38,25 €) are made from a breathable and four way elastic mesh with knuckle reinforces, the palm is made from synthetic leather with aramid reinforces, and silicone inserts on palm and fingers for improved grip. 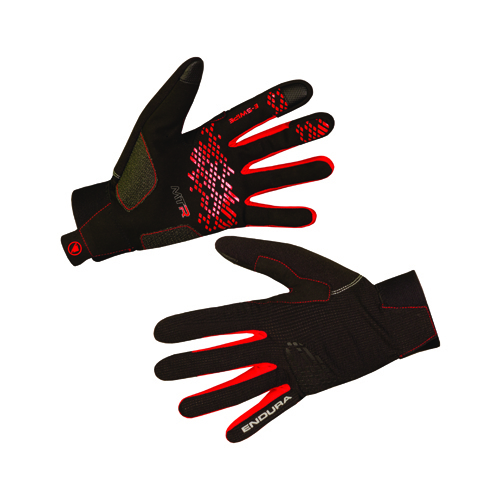 Velcro® adjustment and Terry fabric on thumb to remove sweat. Compatible with touch screens. Unisex. Endura will also be the official clothing of the other races organised by Octagon Esedos; La Rioja Bike Race, MMR Asturias Bike Race and GAES Catalunya Bike Race.